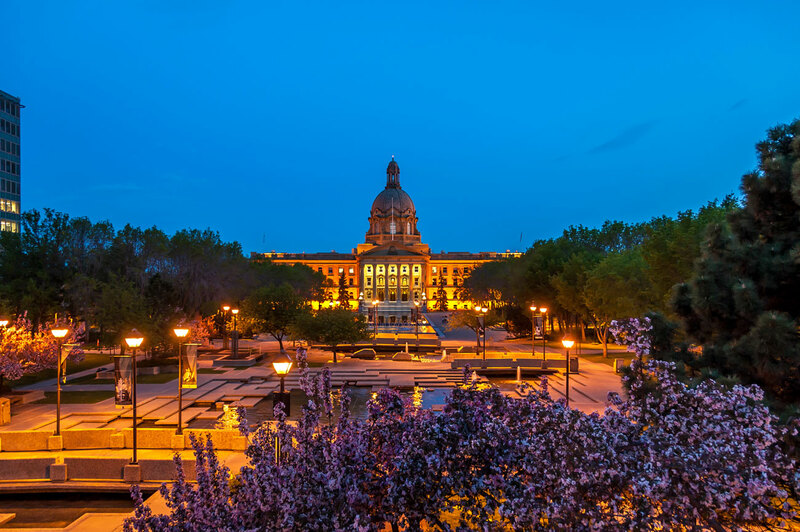 Our 'Career Listings' are Edmonton's most popular communications and public relations career listing opportunities board. A wide variety of exciting and rewarding positions at every level are added often, so be sure to check back to see what new opportunities there are for you to take your career to the next level. View our current career listings. CPRS Edmonton regularly hosts events, including professional development sessions where we mix learning opportunities with a chance to network with your colleagues, as well as social events that give you a chance to meet other PR professionals and keep up with what's going on in the Edmonton public relations community. Visit our events page to find out what's coming up next. It makes a difference whether you belong to a professional association. The networking, professional development and freedom to connect with fellow communicators is critical to learning more, getting better, staying on top of things and letting current and future employers know you take your role seriously. 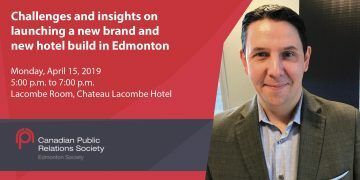 Find out more about the CPRS Edmonton.